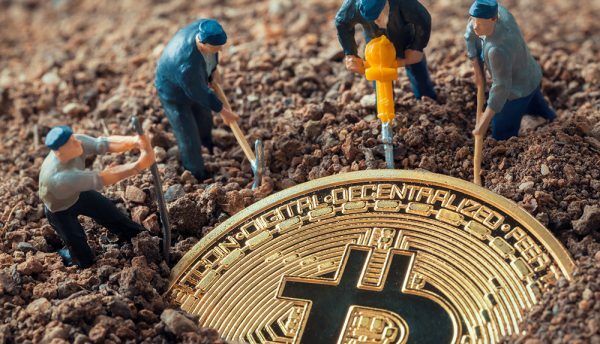 The global outbreak of malicious cryptocurrency mining that unfolded in 2018 saw the number of attacks increase by more than 83%, with more than five million users attacked online in the first three quarters of the year compared to 2.7 million over the same period in 2017. The major driver behind the crypto gold rush was the installation and use of unlicensed software and content, according to Kaspersky Lab. Kaspersky Lab experts have investigated the economic background of the sudden onset of cryptomining fever to discover what drove the global distribution of this threat. They analysed the regulatory landscape, electricity prices in the top 10 countries targeted by cryptominers and main infection vectors for the popular malware families. “Our analysis of the economic background of malicious cryptomining and the reasons for its widespread presence in certain regions revealed a clear correlation: the easier it is to distribute unlicensed software, the more incidents of malicious cryptominer activity were detected. In short, an activity not generally perceived as dangerous: the downloading and installation of dubious software, underpins what is arguably the biggest cyberthreat story of the year – malicious cryptomining,” said Evgeny Lopatin, Security Expert at Kaspersky Lab. Don’t overlook less obvious targets, such as queue management systems, POS terminals and even vending machines. As the miner that relied on the EternalBlue exploit shows, such equipment can also be hijacked to mine cryptocurrency. Use application control to track malicious activity in legitimate applications. Specialised devices should be in Default Deny mode. Use dedicated security solution, such as Kaspersky Endpoint Security for Business that includes these functions. 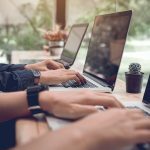 To protect the corporate environment, educate your employees and IT teams, keep sensitive data separate and restrict access.